Hailing from Islamabad, Pakistan, Taimoor “The Rebel” Khan, 24, is one of the fighters who look up to Brock Lesnar, 41, of Regina, Saskatchewan, Canada and Brandon “The Truth” Vera, 41, of Manila, Philippines. The Pakistani fighter is a multiple-time national amateur boxing champion who is also a mixed martial artist. Aside from MMA, Khan, Lesnar and Vera have one thing in common. They are all 6’3” tall. At the age of 13, Khan started boxing. He competed in several amateur boxing bouts in the superheavyweight division. After one win as an amateur MMA fighter, Khan turned professional. 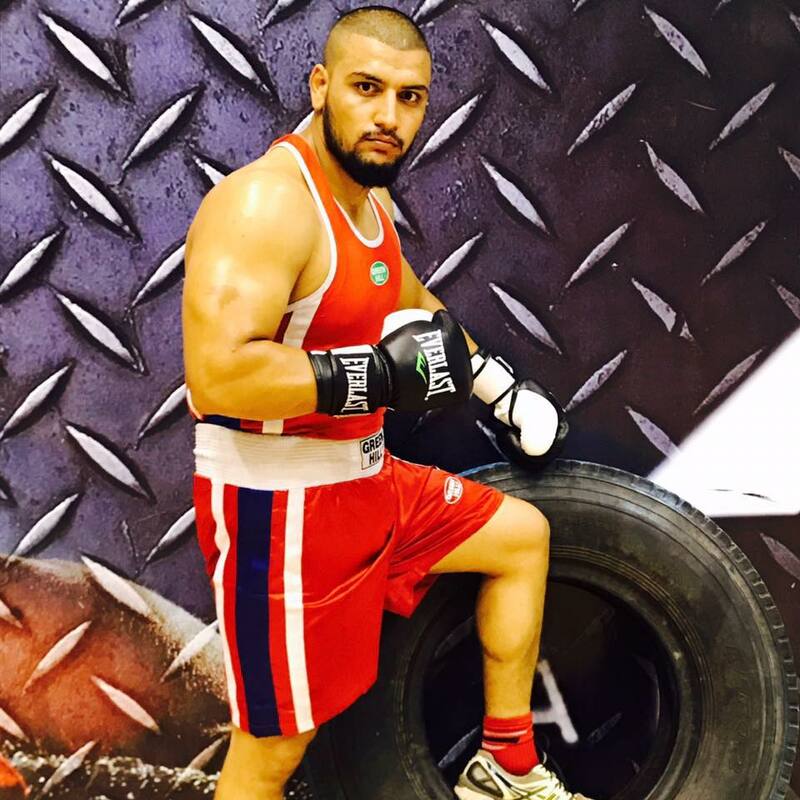 Training out of Team Fight Fortress in Islamabad, he made his professional debut on August 27, 2016 at “PAKMMA Fighting Alliance 4” at the Wapda Sports Complex in Lahore, Pakistan. At “PAKMMA Fighting Alliance 4,” Khan knocked out his fellow Pakistani fighter Xasha Khan in the heavyweight division. On August 28, 2016, Taimoor competed at “Pakistan Grappling Challenge: PGC 4” and won bronze in the absolute division and gold in the 80kg+ division. “My favorite fighter is Brock Lesnar,” Taimoor said. Aside from being a former football player and a professional wrestler currently signed to World Wrestling Entertainment, Lesnar competed in the Ultimate Fighting Champion from 2008 to 2016, winning 4 out of 8 bouts in the promotion. Vera has been reigning as the ONE Heavyweight World Champion since December 11, 2015. On November 23, 2018, he successfully defended his belt from Mauro “The Hammer” Cerilli, 35, of Italy at “ONE: Conquest of Champions” at the SM Mall of Asia Arena in Pasay City, Metro Manila, Philippines.